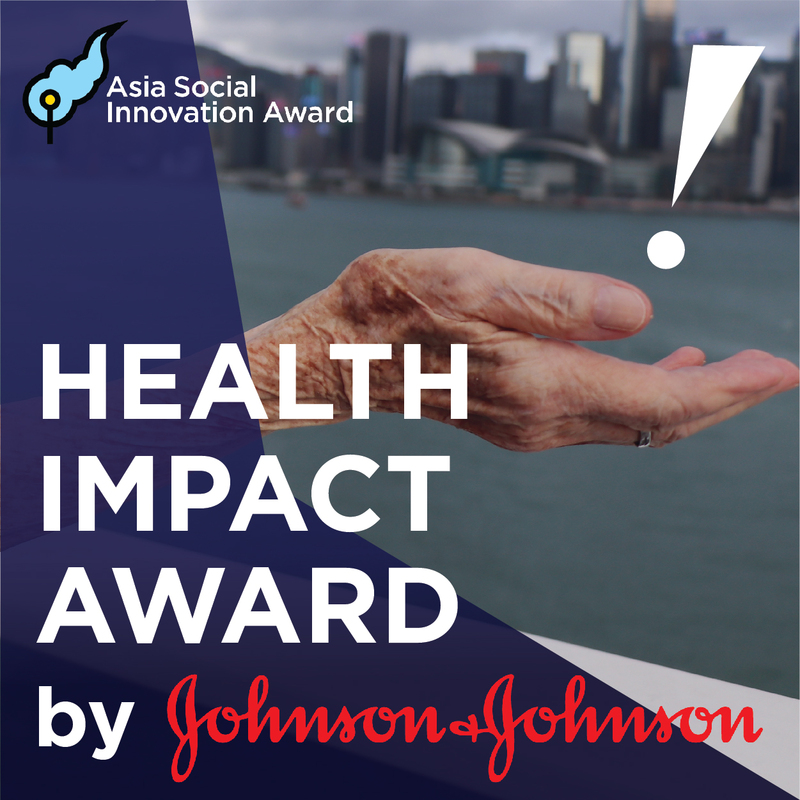 Selected finalists will have the opportunity to showcase their startups, gain new insights and expand their networks to achieve greater social impact in Hong Kong and beyond. Recognizing a startup in any category demonstrating excellent innovation in creating social impact with commercial potential and scalability. 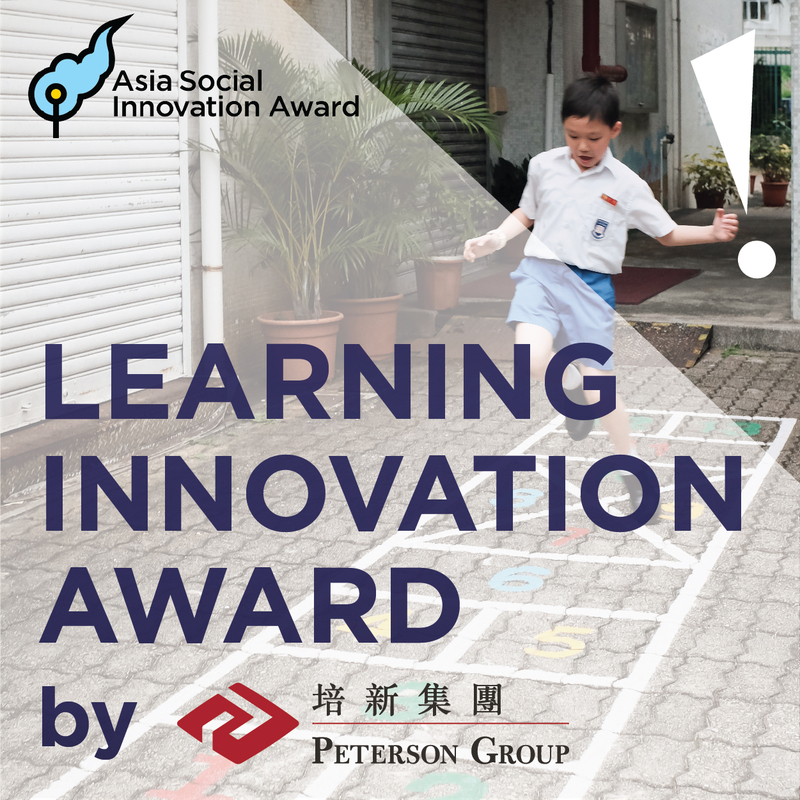 Recognizing a startup in the ‘Rethink Learning’ category who show significant innovation and potential to transform education and learning. Recognizing a startup in the “Health & Wellness” category that seeks to provide better access to care in communities while promoting a culture of health and well-being. 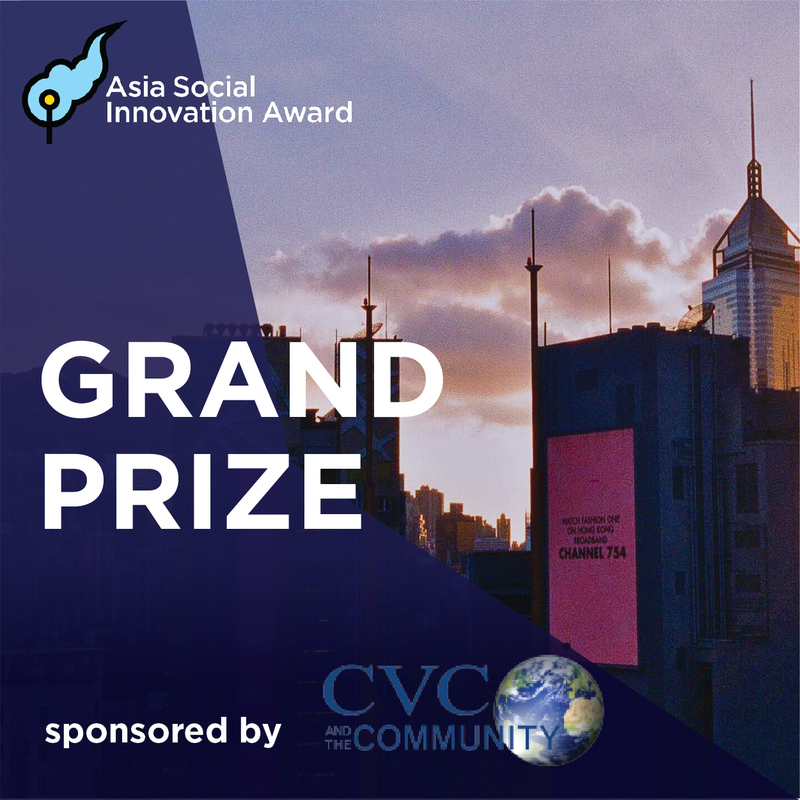 A flagship social startup competition inspiring collective action in tackling urban challenges in the Asia-Pacific region, launched by Social Ventures Hong Kong (SVhk) in 2008.